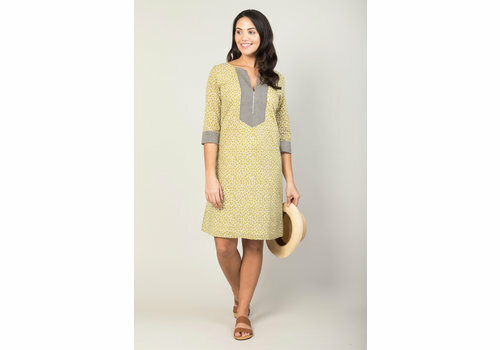 A new style to our Spring/Summer collection, our Jaba Kat dress in made from 100% Indian cotton, to keep you cool and comfortable in the warmer weather. 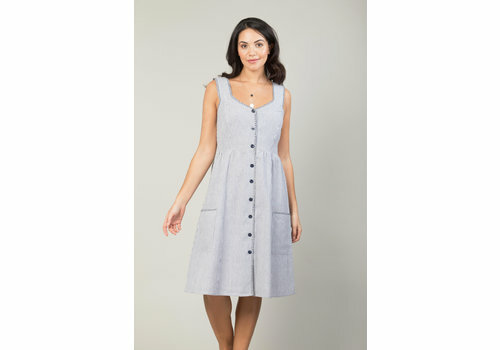 This dress is so versatile it will be a great addition to a your Summer wardrobe. 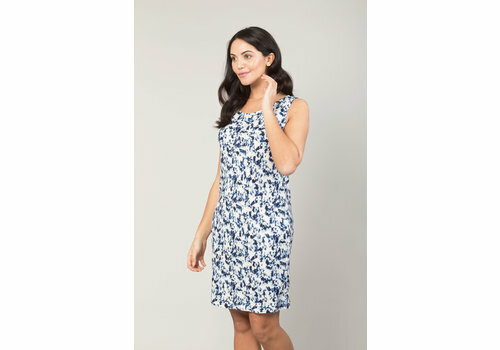 This dress is a ideal holiday staple, 100% cotton to keep you cool. Perfect for throwing on around the pool, yet still looks lovely as an everyday dress. 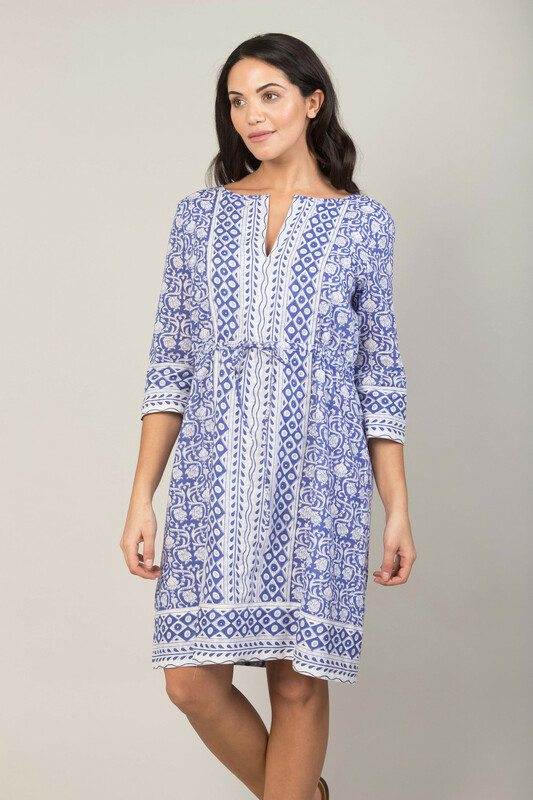 Drawstring waist gives you a flattering shape and just love the blue block print in the Summer. Our Camile Dress is a firm favourite at Jaba. 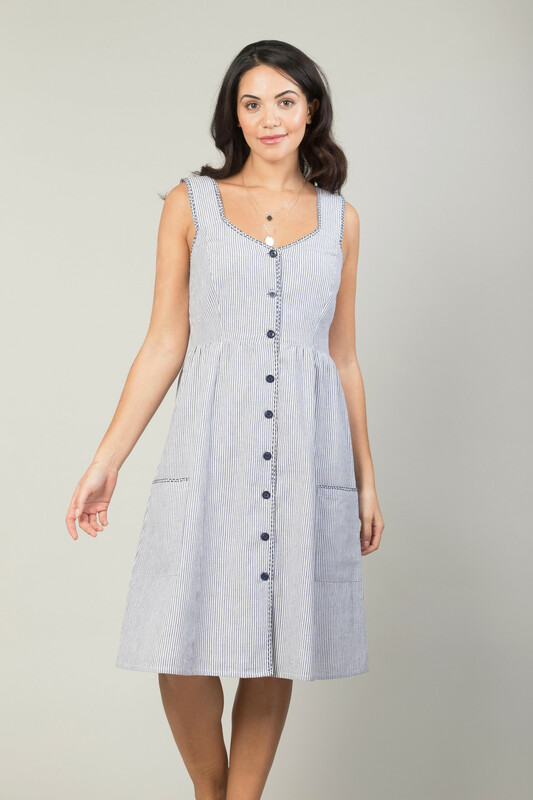 Cap sleeved and a relaxed fit, this is a perfect everyday summer dress.